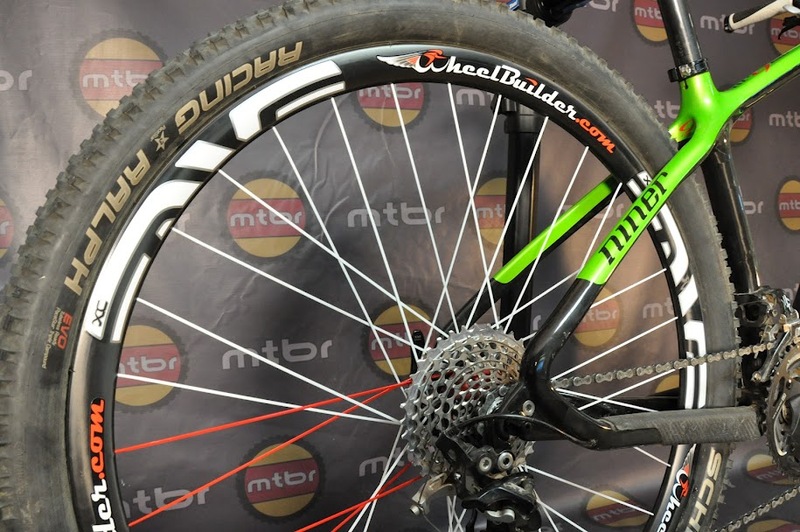 Kappius pushes into wide rim arena with new hoop that measures a claimed 46mm outer width and 41mm internal. 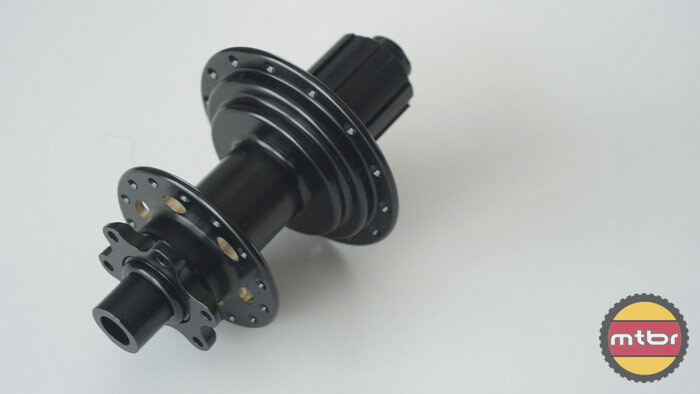 Small Colorado company aims to compete with high-end wheel and hub offerings from the likes of ENVE, Zipp and DT Swiss. 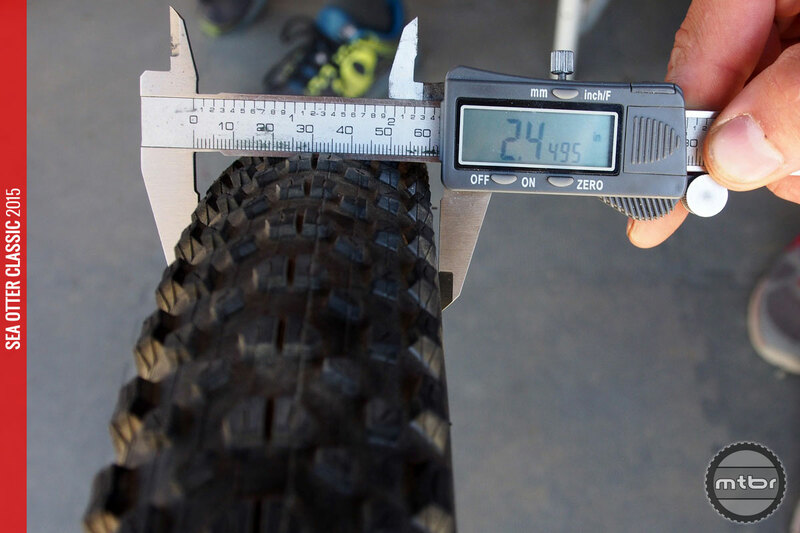 Our favorite wheels for enduro, cross country, all mountain, road, gravel, cyclcocross, and just about everything in between. 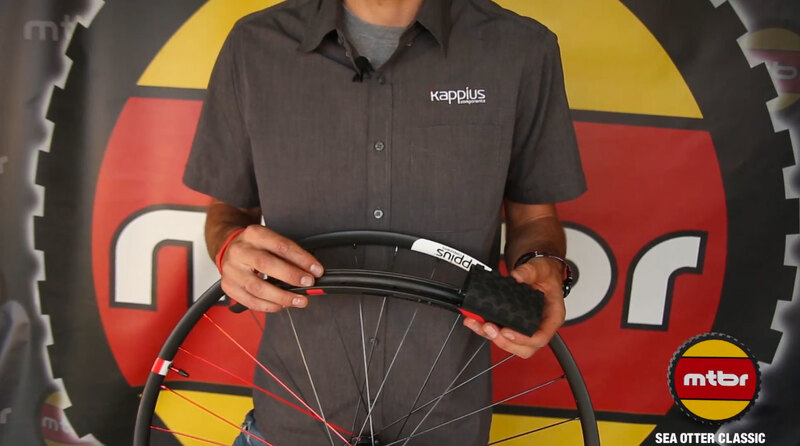 Kappius Components launched their new KR29 rim at Sea Otter this year and Kappius President Brady Kappius stopped by the Mtbr booth to show us the goods. 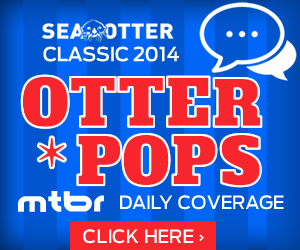 Don’t call ’em leftovers, but we had so many things for our Otter Pops daily coverage from the Sea Otter Classic, we had to do a follow-up post. 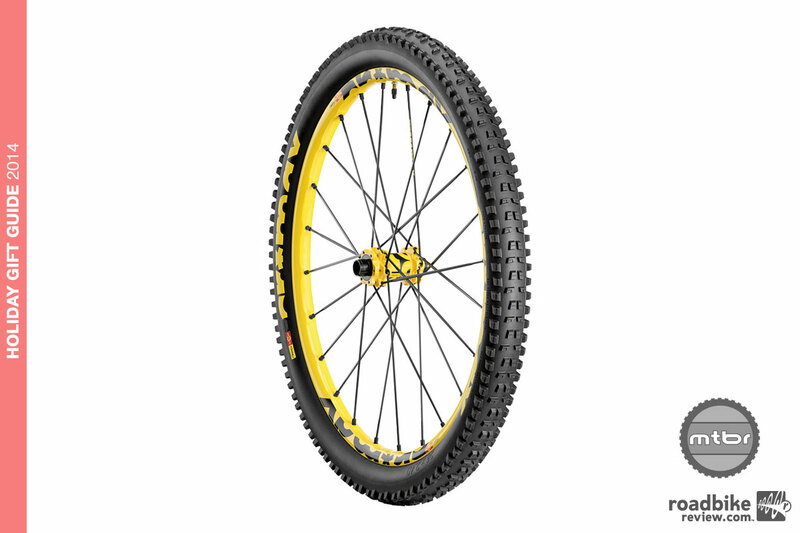 Check out the cool new stuff from Pivot, Felt, Commencal, Shimano and more. 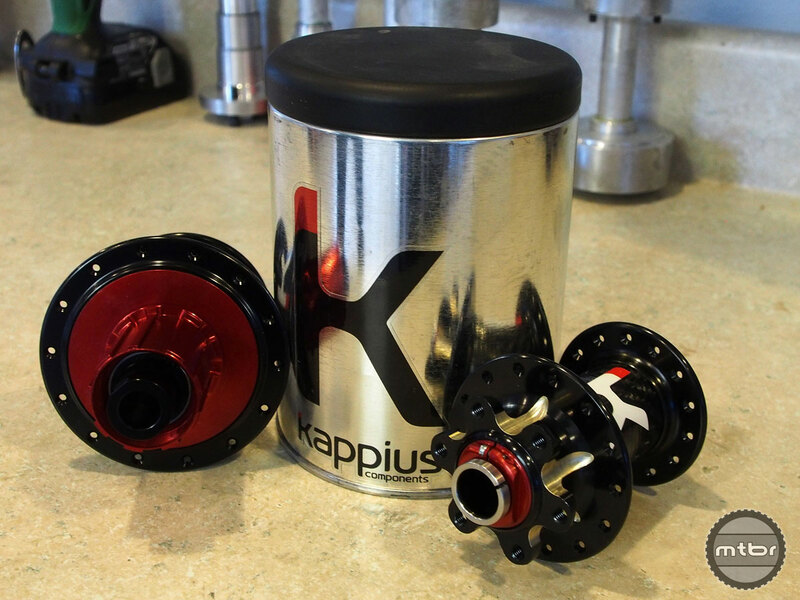 Innovative hub maker Kappius Components has launched an updated version of its unique road and mountain hubs. Now they’re seeking financial backing to begin manufacturing. Find out how you can help. Performance was flawless during our 2 months of testing. 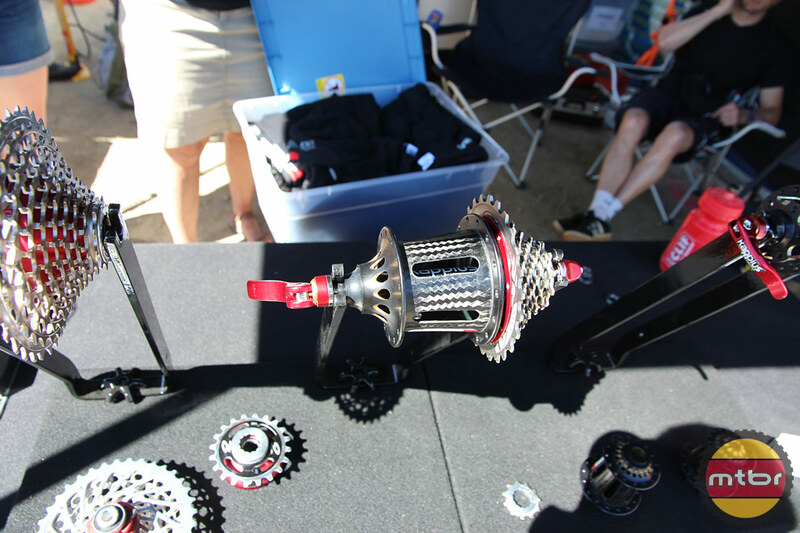 Initially, we heard the drivetrain pop a couple of times but that turned out to be the shimano chain settling in to the SRAM cog.